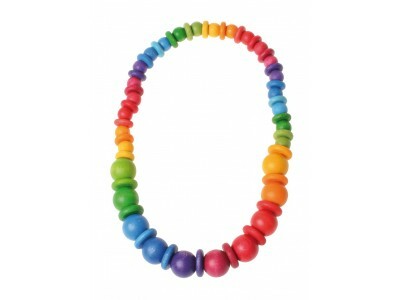 Colourful rainbow necklace, length 52cm. 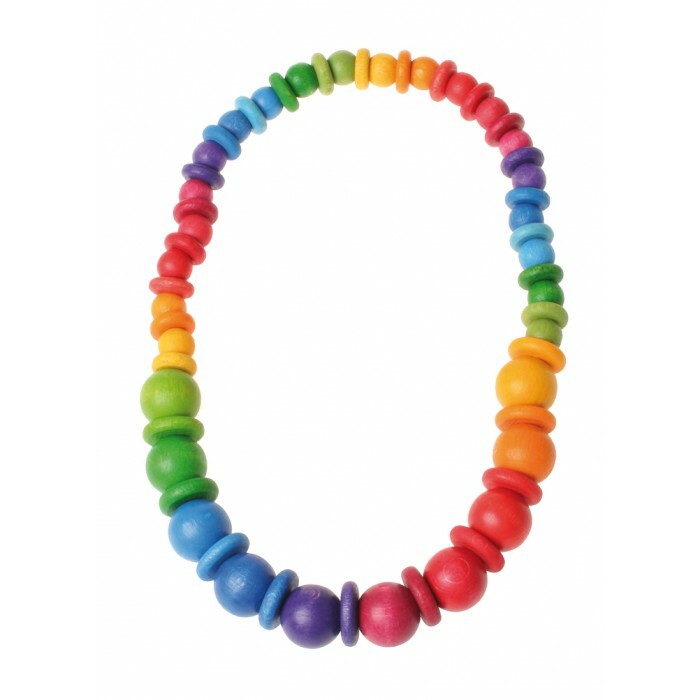 It is made of beads and discs. Size: diameter 12 and 20mm.